Indian banks face multiple challenges as the economy slows and loan defaults mount. 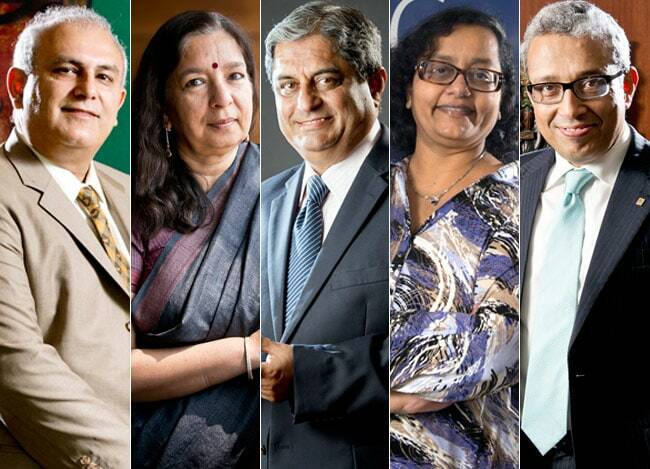 Business Today's annual listing of best banks raises a toast to those who braved the headwinds. Indian banks face challenges as the economy slows and loan defaults mount. We raise a toast to those who braved the headwinds. The data was taken from published annual reports of the banks as well as the Reserve Bank of India's 'Profile of Banks, 2012/13'. Copyright © 2013 Living Media India Limited. For reprint rights: Syndications Today.